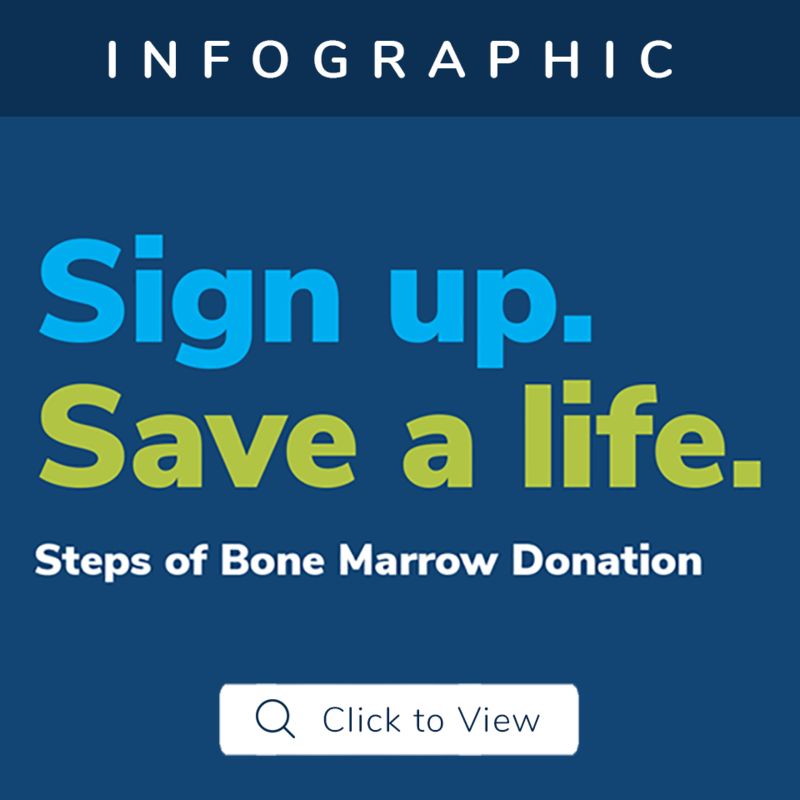 Joining the Be the Match Registry is easy. Patients need donors who are between the ages of 18 and 44, meet the health guidelines and are willing to donate to any patient in need. When you come to a donor drive, we will explain what it means to become a donor, help you understand your commitment, answer your questions and help you through the process. All of our drives are digital, which means you will complete the registration on your phone or other digital device. Representatives from Icla da Silva will be at the location to share information and answer questions, but joining the Be The Match registry is easy through a digital link that you learn about at the drive. The links are accessible with any wifi enabled device or cell service. You can activate by A) entering the link into your device, B) viewing the QR code with your phones camera and tapping the link, or C) entering via text-to-join. Once registered, you will receive a swab kit in the mail. Please swab and return so that you can be added to the registry and included in patient search. Thank you! You may be called to save someone’s life.